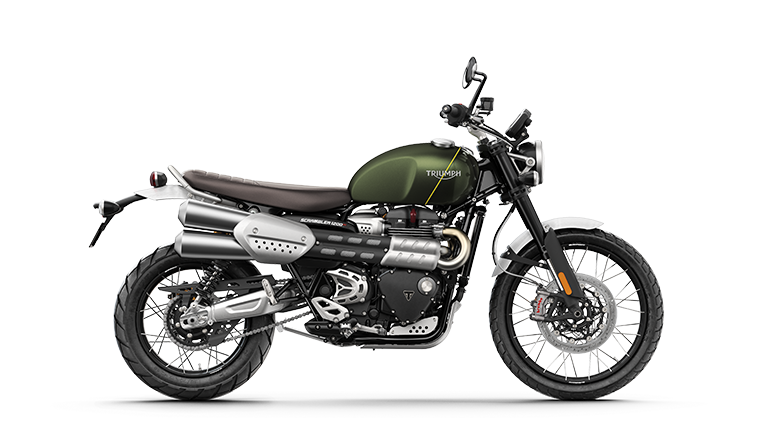 Last night the global charity auction of an iconic Triumph Scrambler ridden by action hero Chris Pratt in Jurassic World closed after ten days and 90 bids. 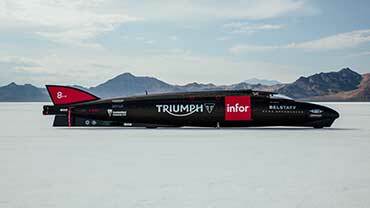 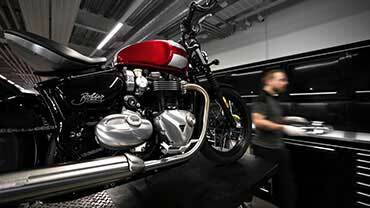 The bespoke bike, which was featured racing alongside Raptors in this summer’s blockbuster is a one-off piece of movie history and raised AU$60,100 in aid of those battling Prostate Cancer, via Triumph's official charity partner The Distinguished Gentleman's Ride. 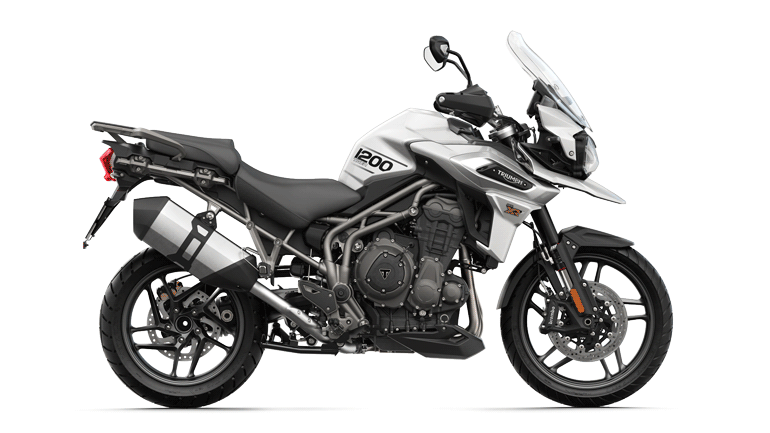 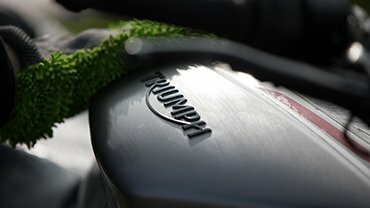 The bike’s new owner joins a very exclusive club as just 3 bikes were made for the filming of Jurassic World, with the other 2 owned by Chris Pratt and Triumph. 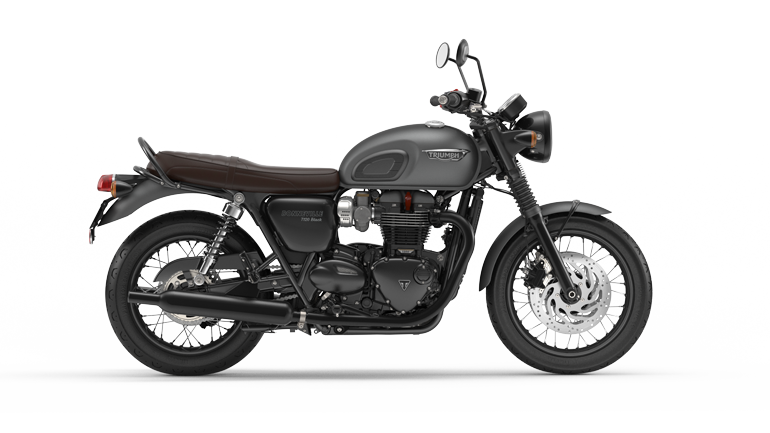 The Scrambler is based on the brand’s iconic Bonneville model, combining classic off-road influences with the Hinckley firm’s signature twin cylinder, 865cc engine. 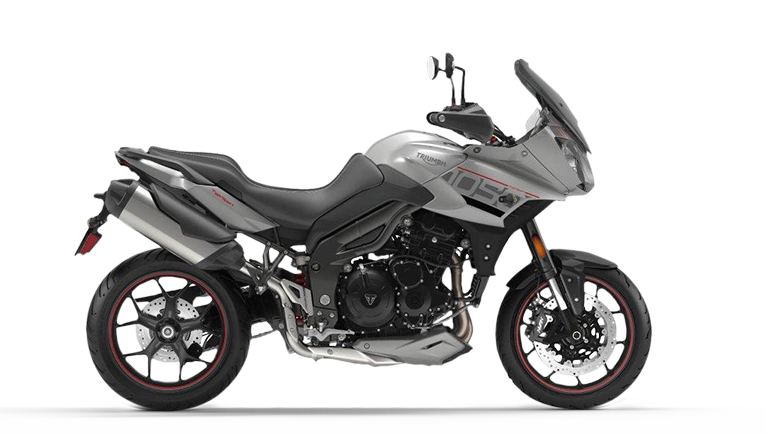 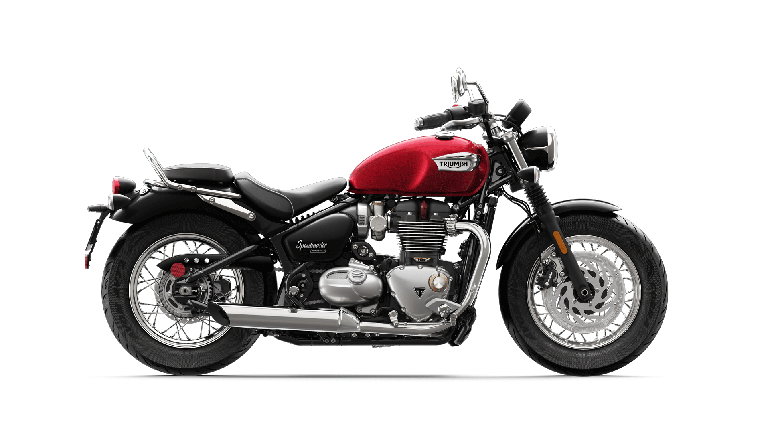 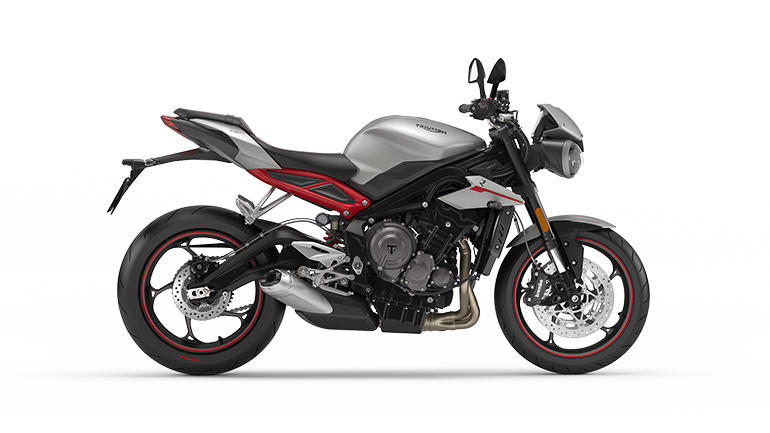 Triumph is a long-standing partner to Hollywood films, and superstars from Steve McQueen, Marlon Brando and more recently Bradley Cooper, George Clooney and Ryan Reynolds. 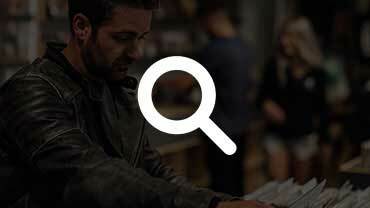 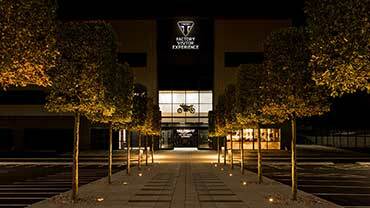 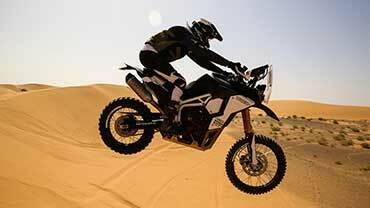 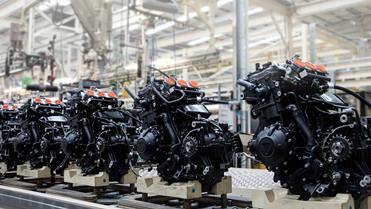 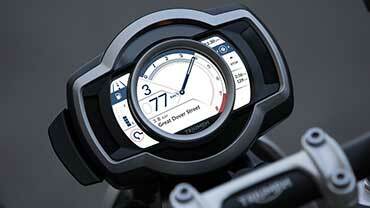 Triumph Motorcycles Ltd, is the largest British motorcycle manufacturer, manufacturing iconic motorcycles since 1902. 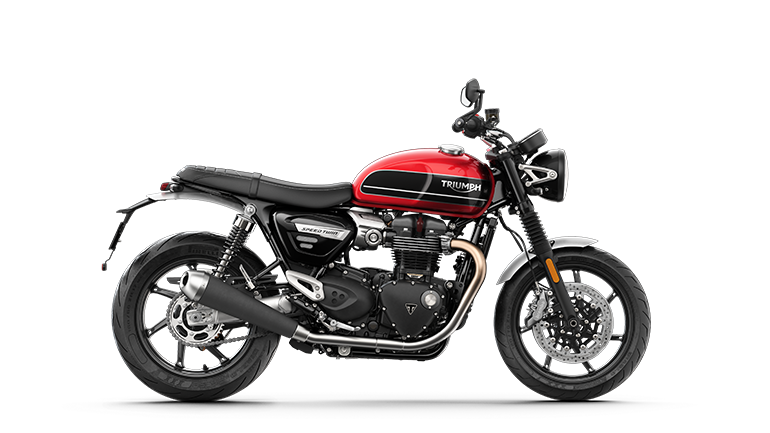 Triumph motorcycles represent the best of British design and manufacturing, with each motorcycle delivering the complete riding experience. 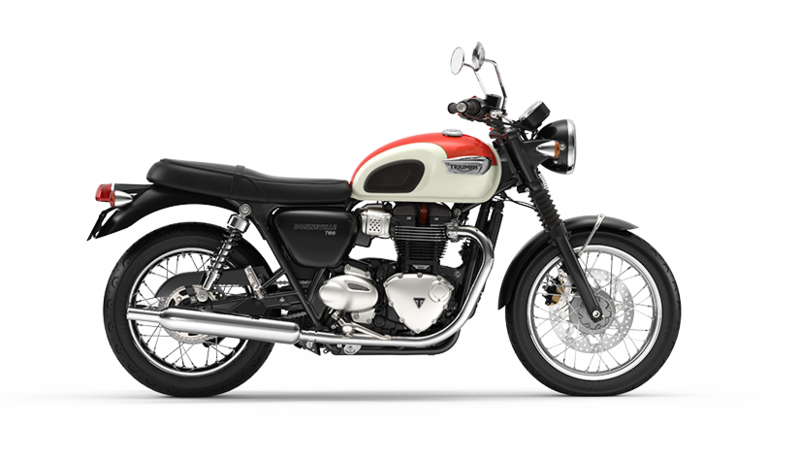 The Distinguished Gentleman’s Ride is a classic style motorcycle ride that raises money for global Prostate Cancer research. 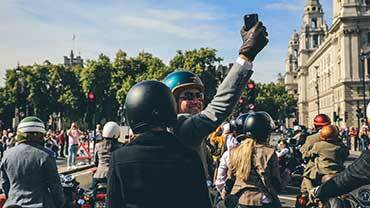 Gentlefolk don their finest dapper and ride their bikes through the heart of their city in organised rides. 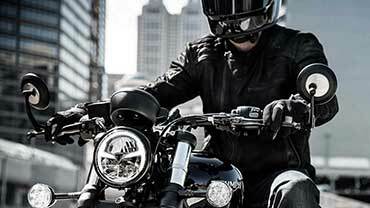 In 2015 the ride will take place in over 350 cities across 75 countries with more than 30,000 participants. 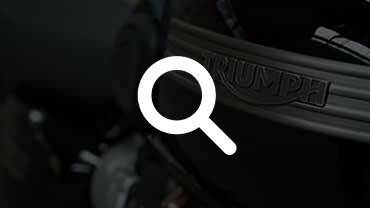 The goal is to raise awareness into preventative measures as well as USD$3m globally.